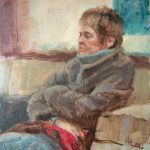 Since 2014, a small group of artists have been meeting on Tuesday nights at the Norman Long Studio School in Oyston Mill. 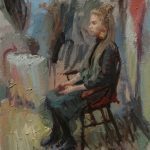 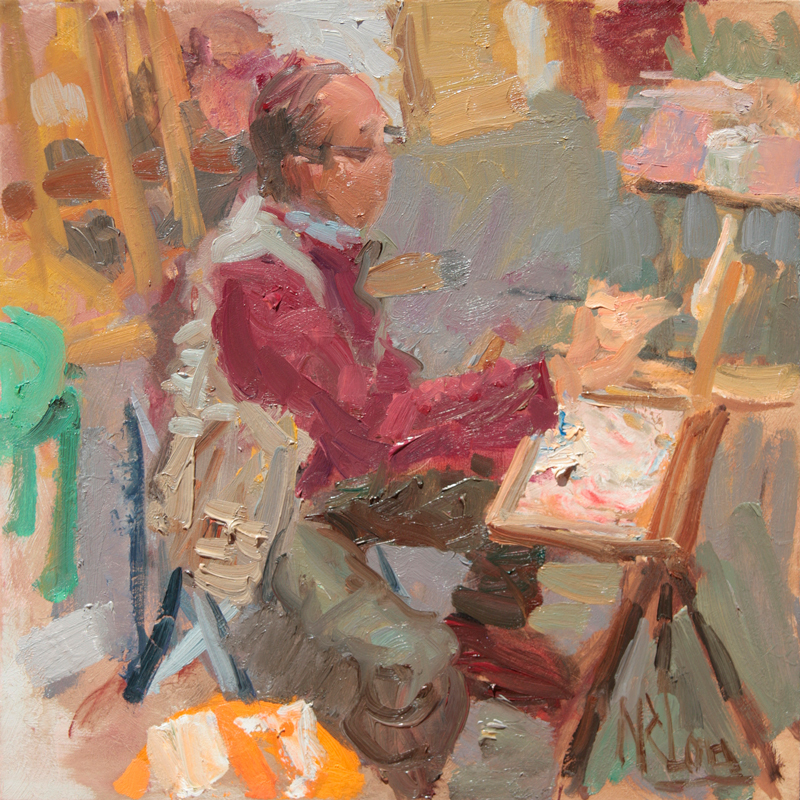 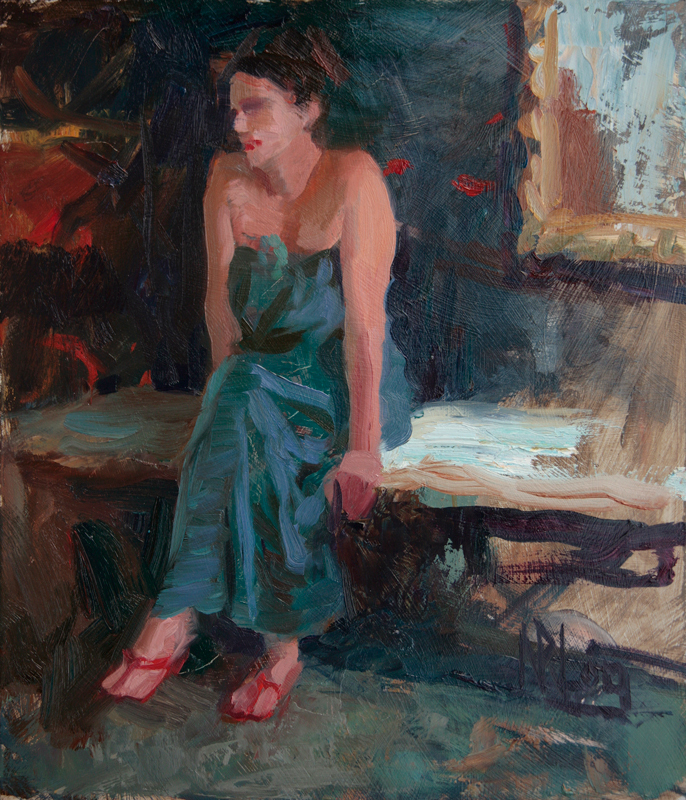 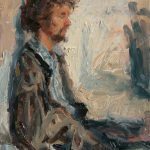 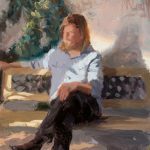 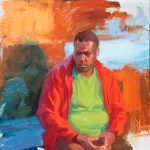 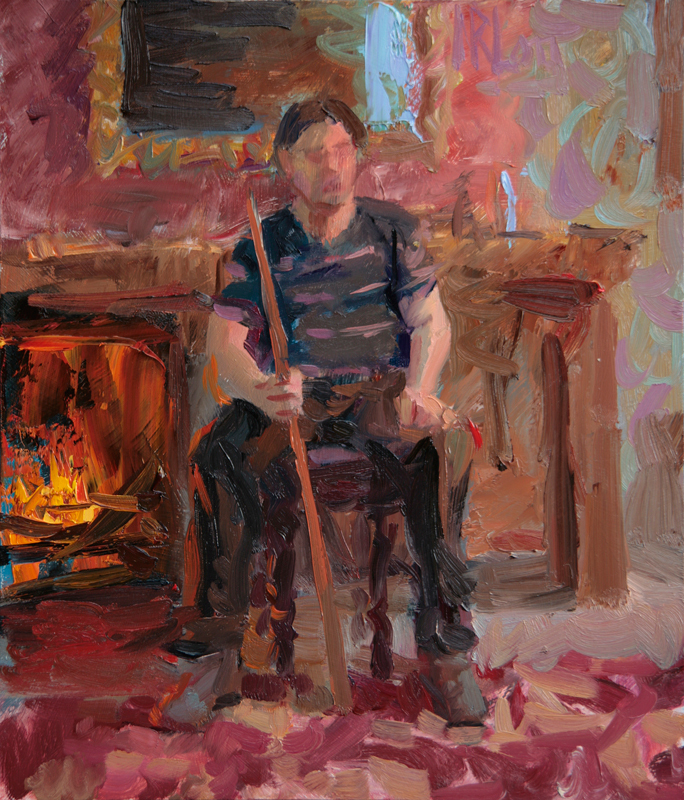 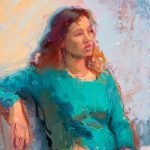 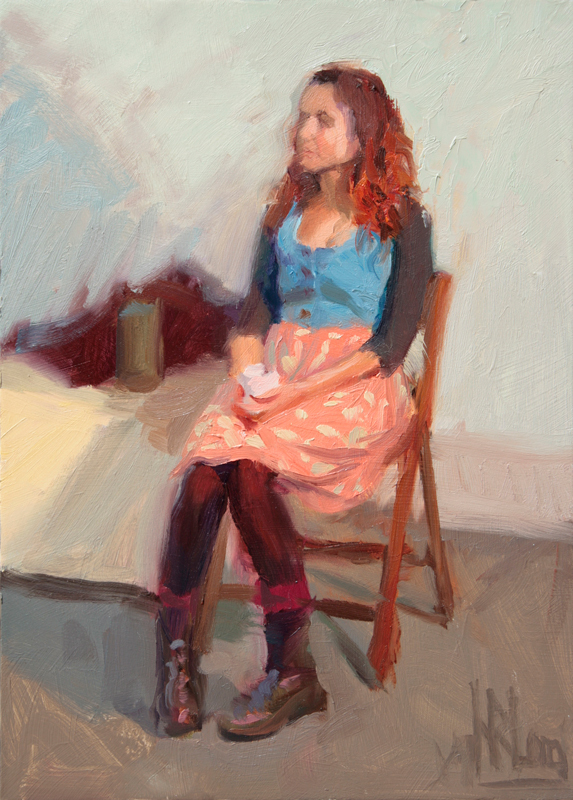 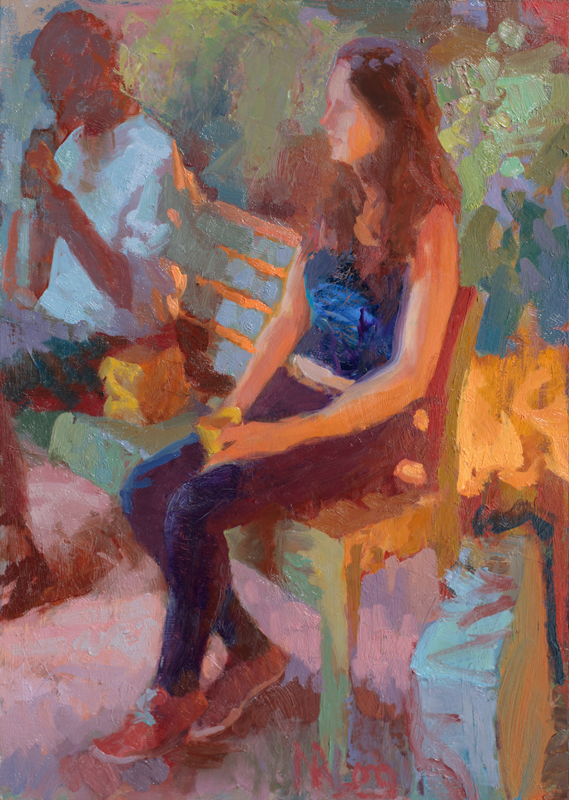 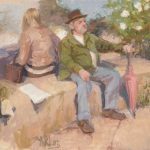 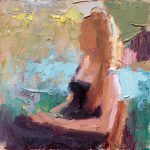 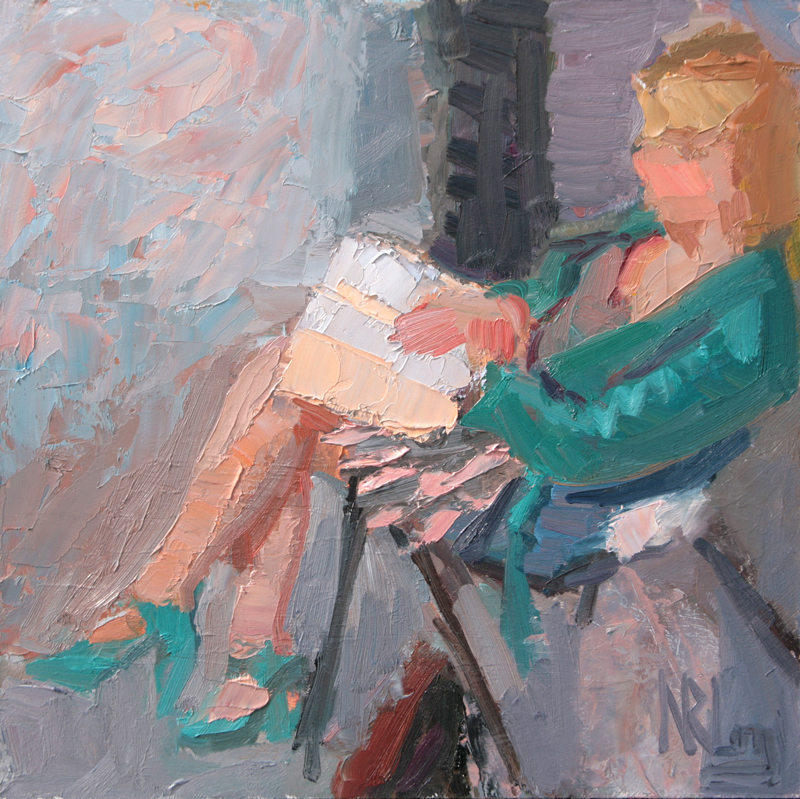 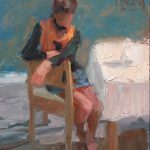 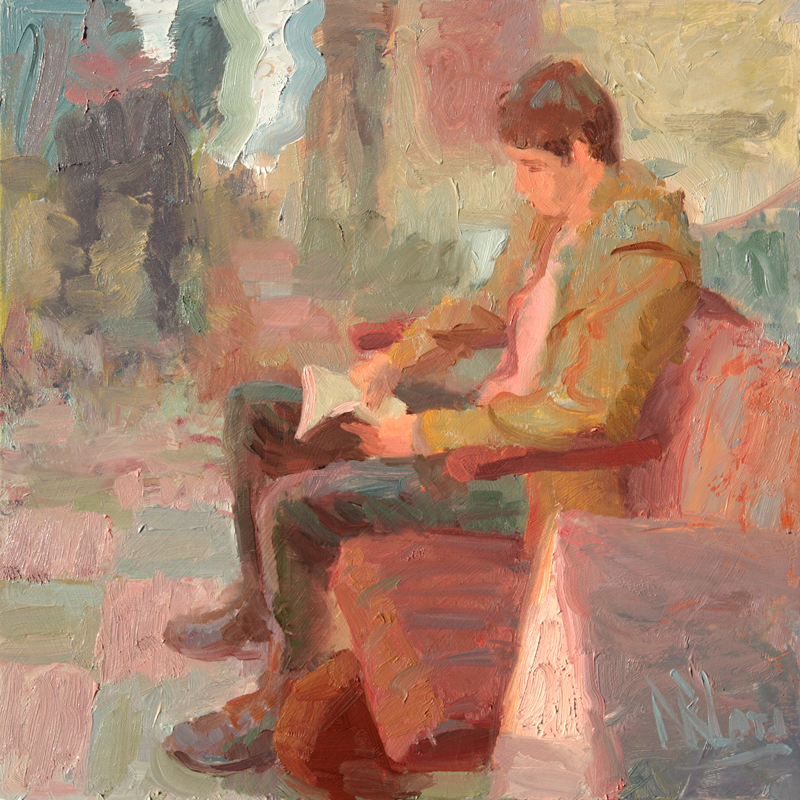 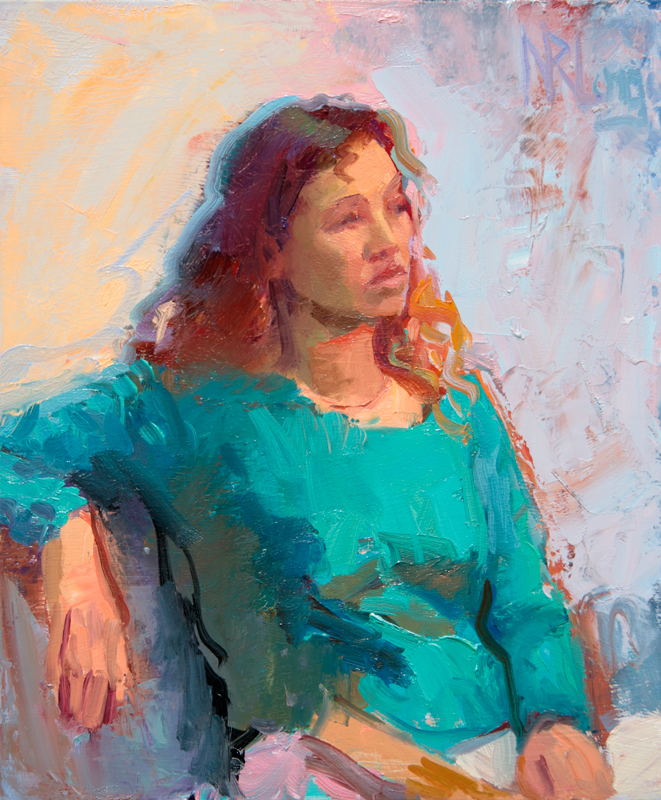 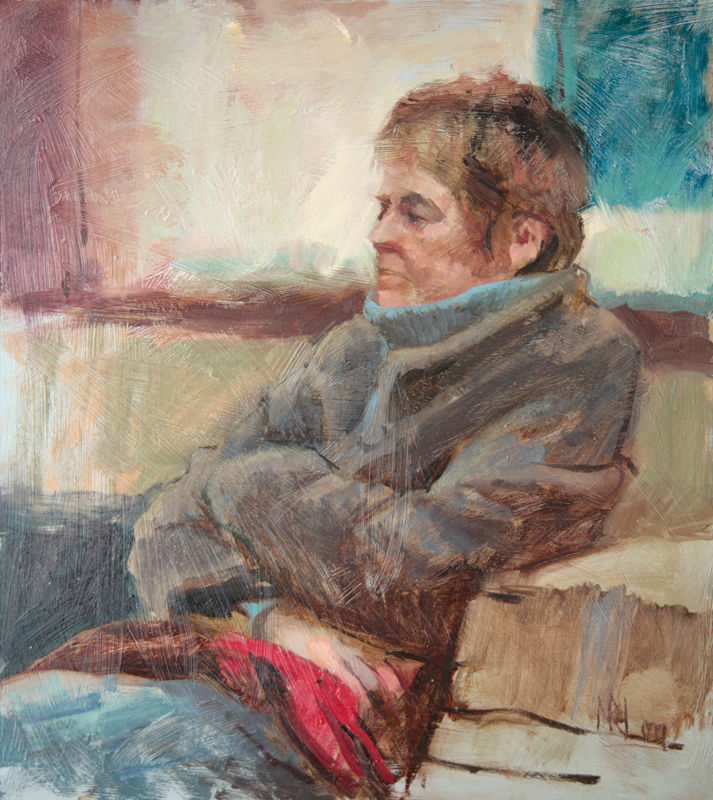 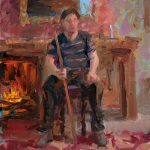 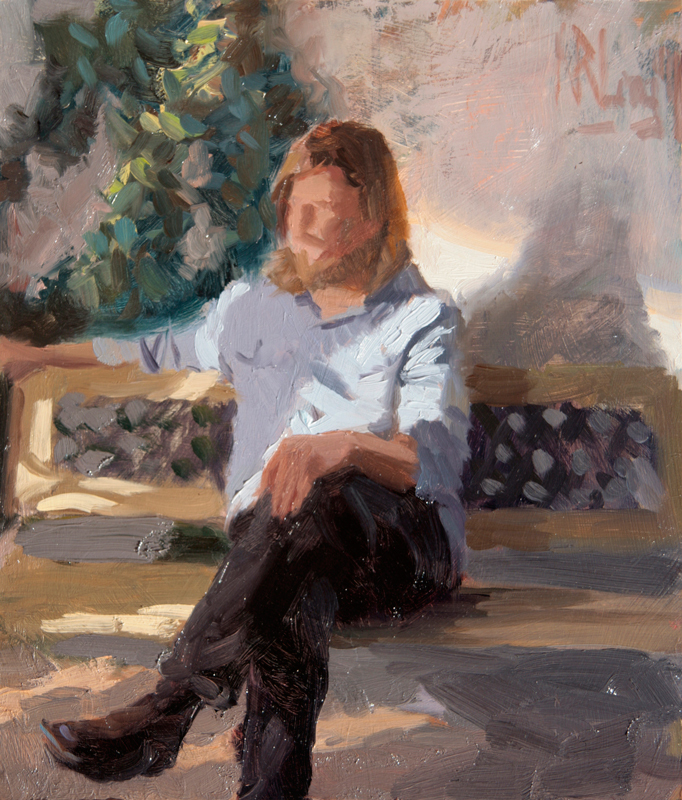 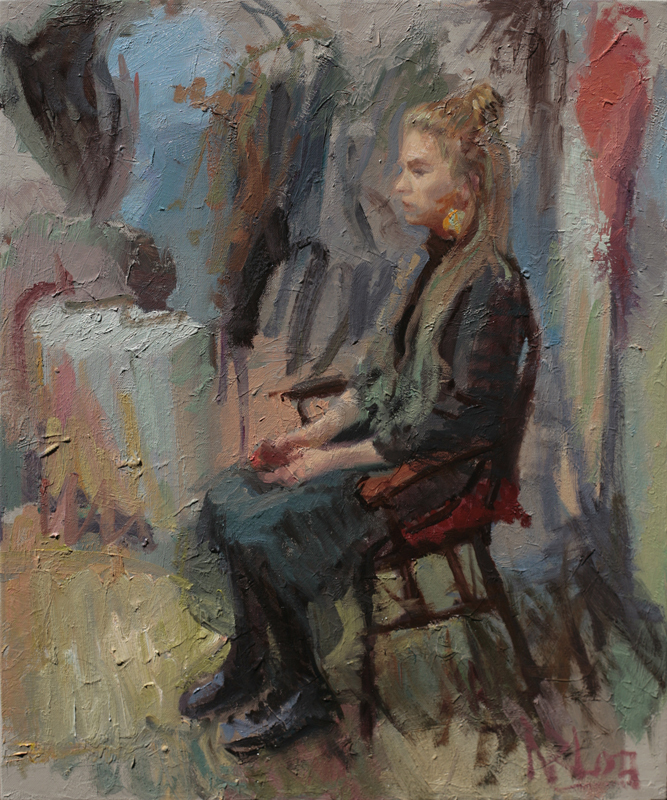 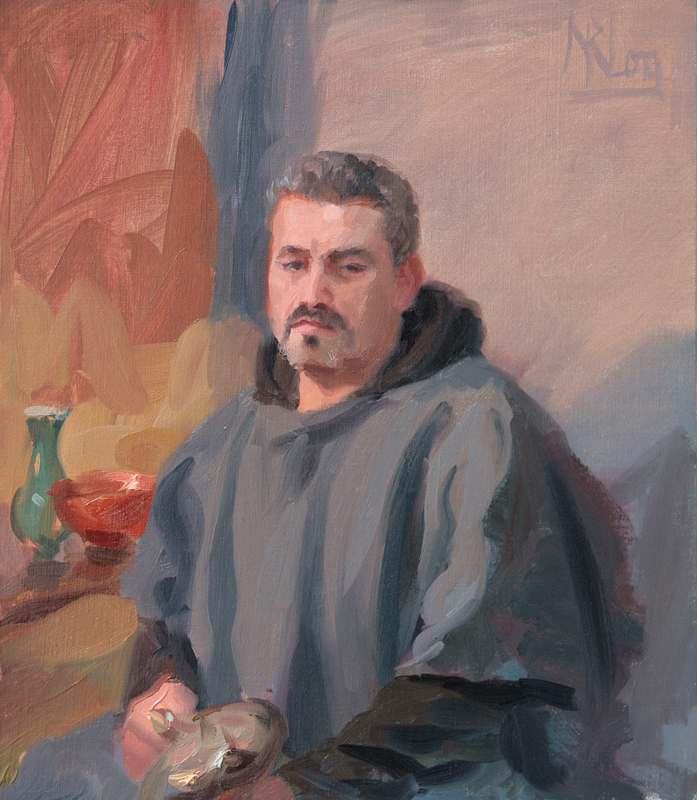 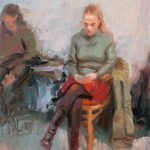 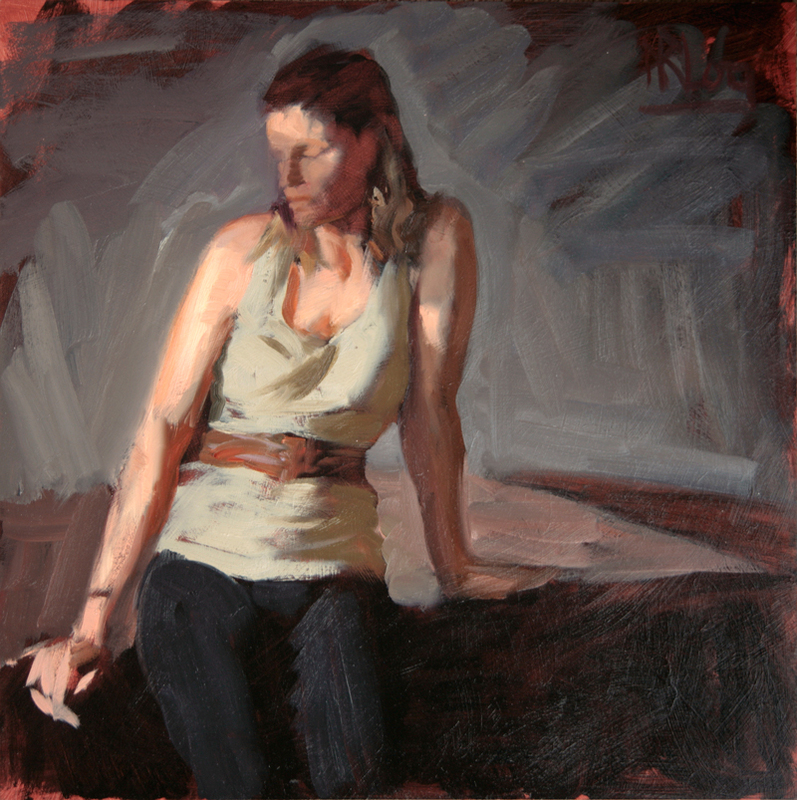 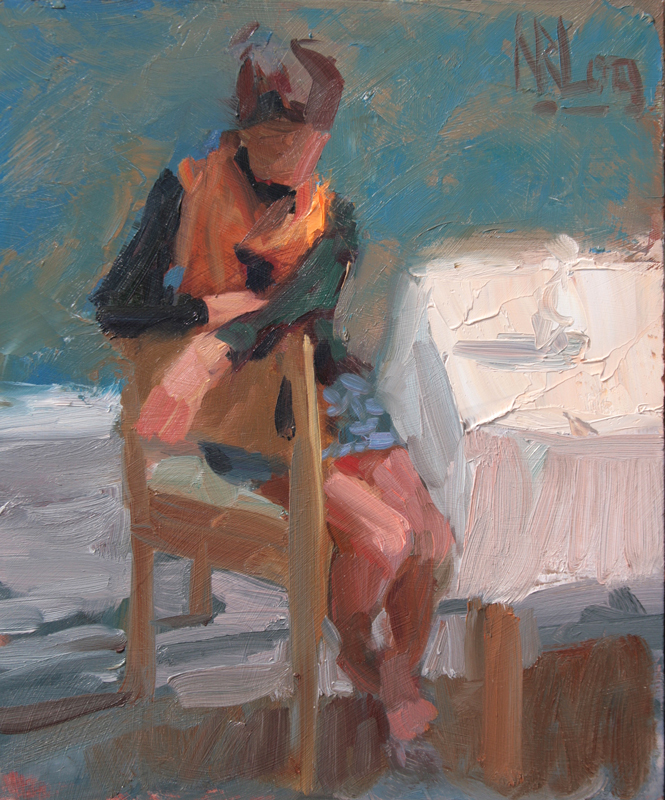 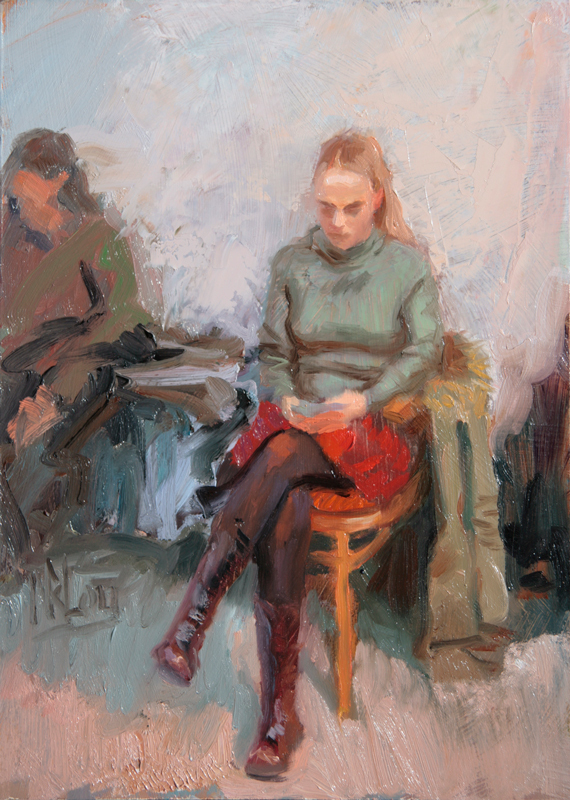 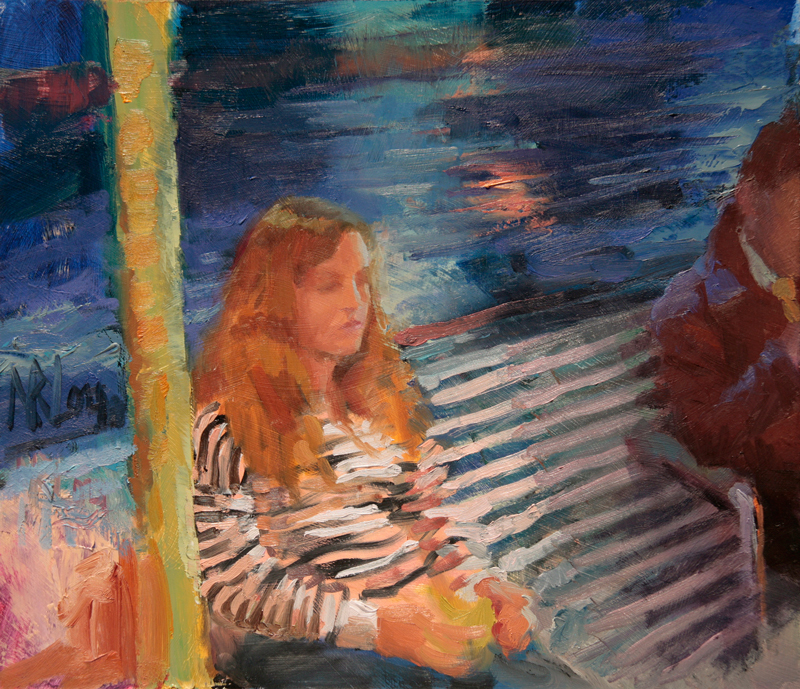 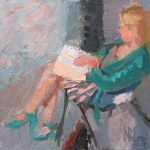 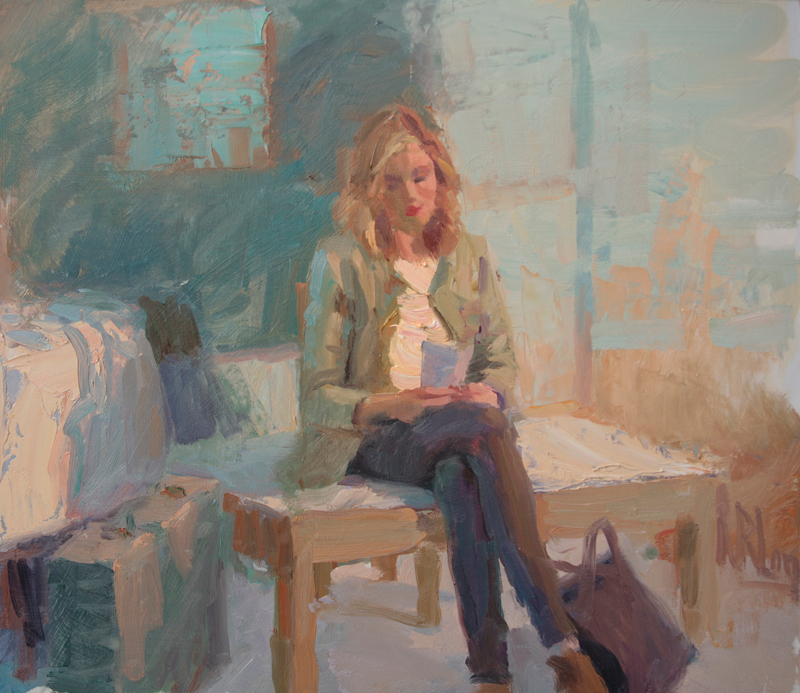 Each week, a member of the community is paid to sit or stand while the artists, both professional and amateur, wield their brushes and try to capture the character in front of them in around 2 hours. 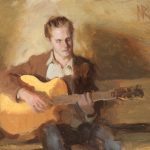 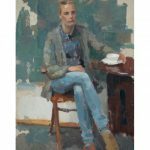 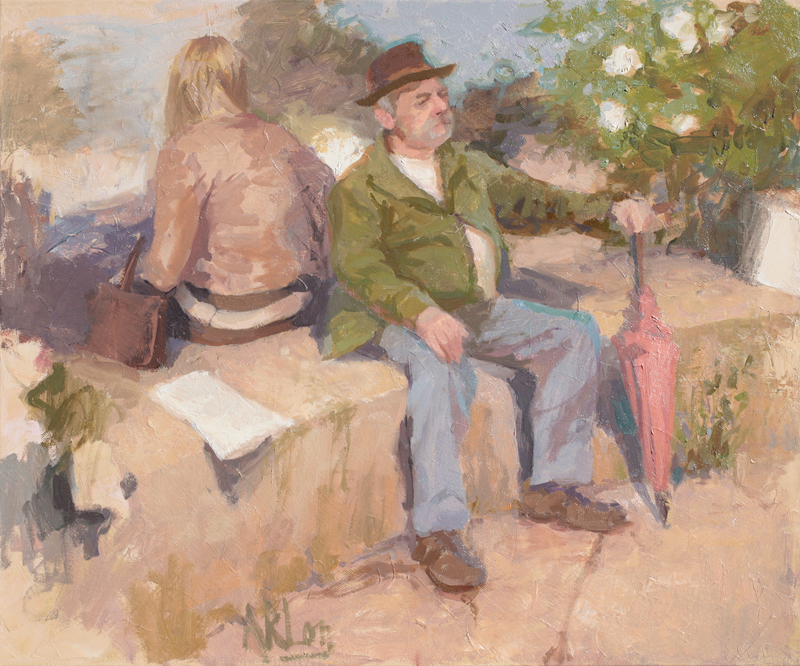 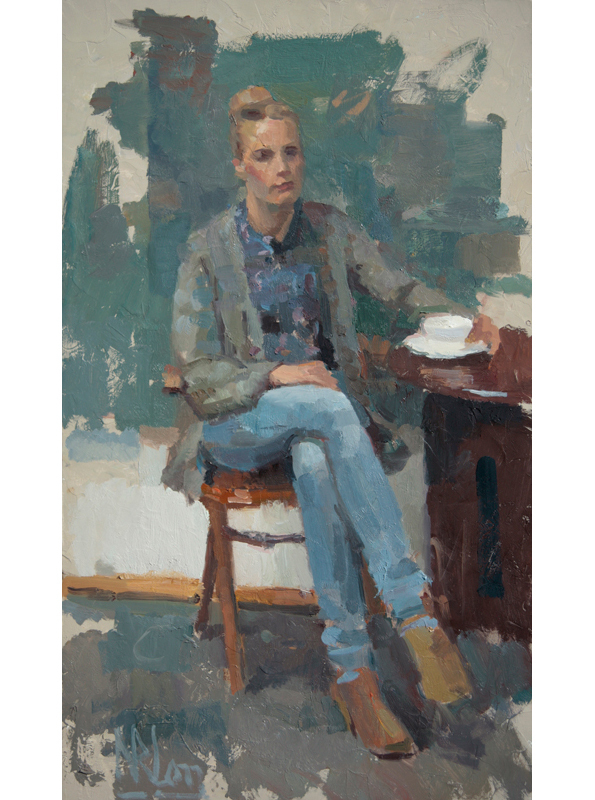 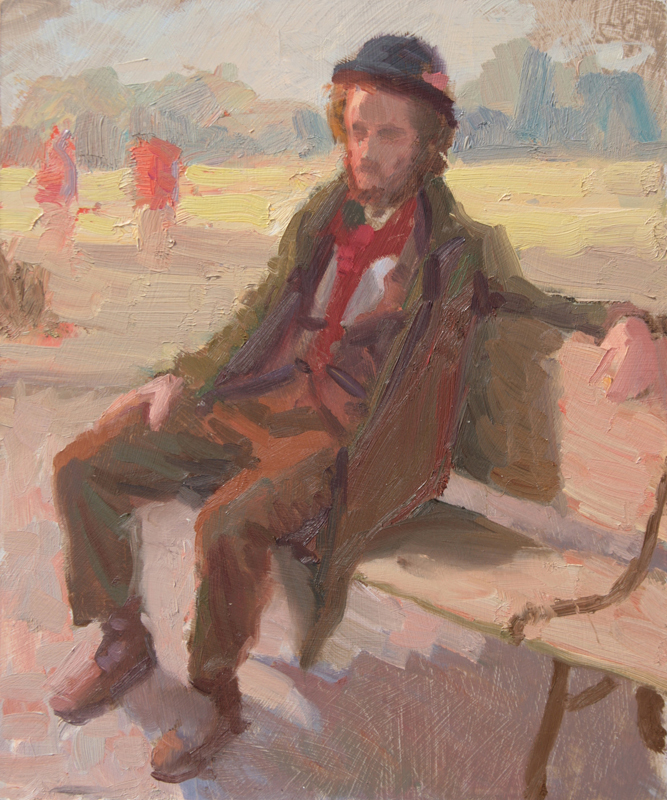 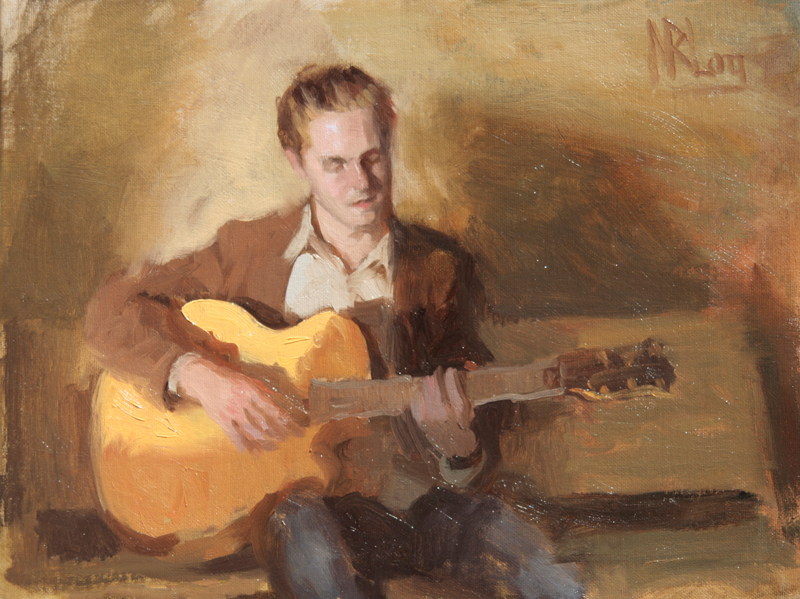 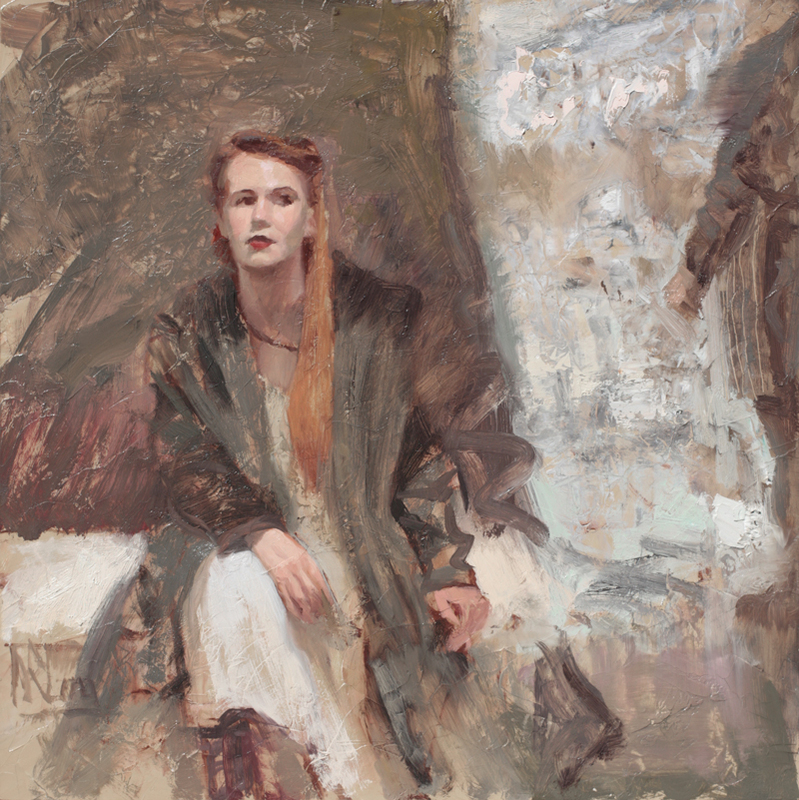 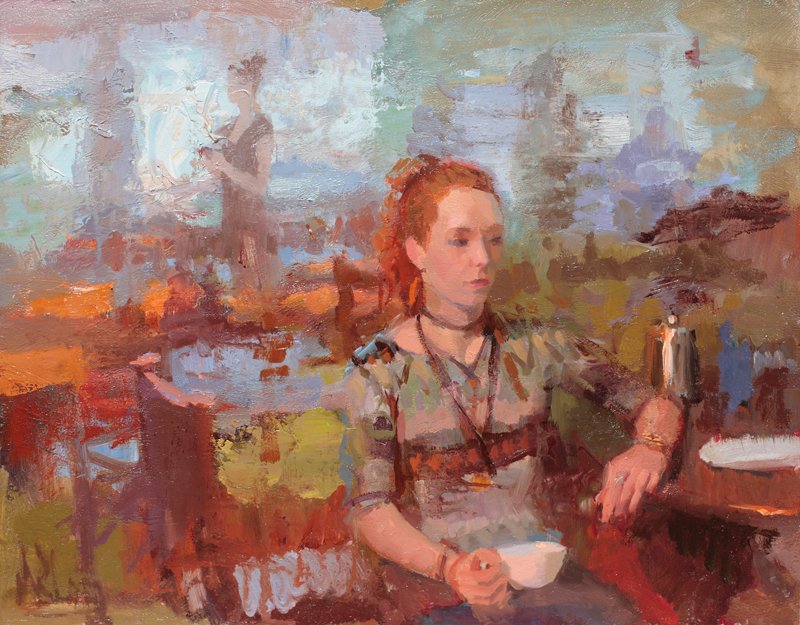 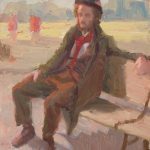 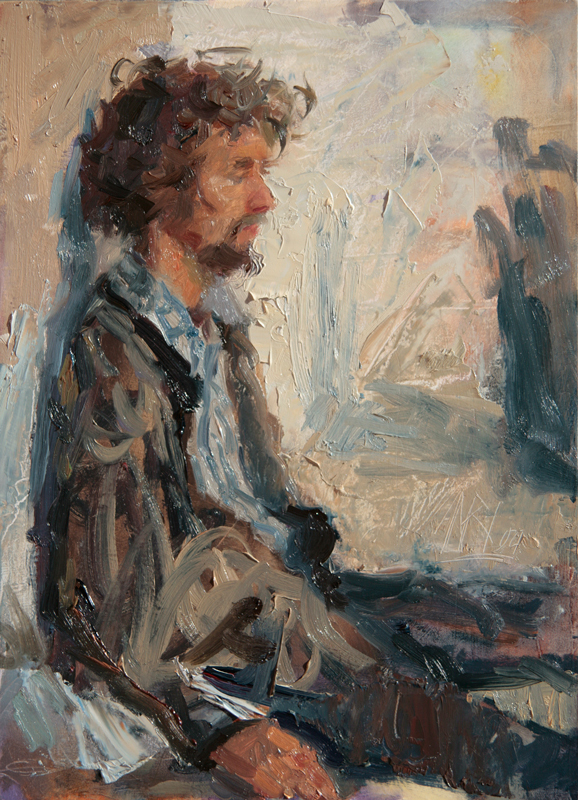 While some of those depicted are professional models, most are members of the community – artists, writers, musicians- who Norman has met in local cafes. 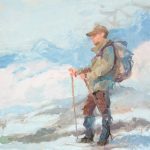 Norman says “It’s an exciting challenge. Sometimes it simply doesn’t work out and the painting gets scraped off. 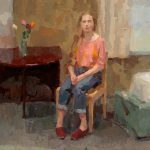 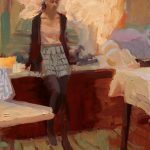 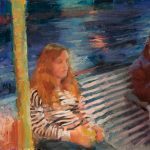 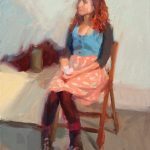 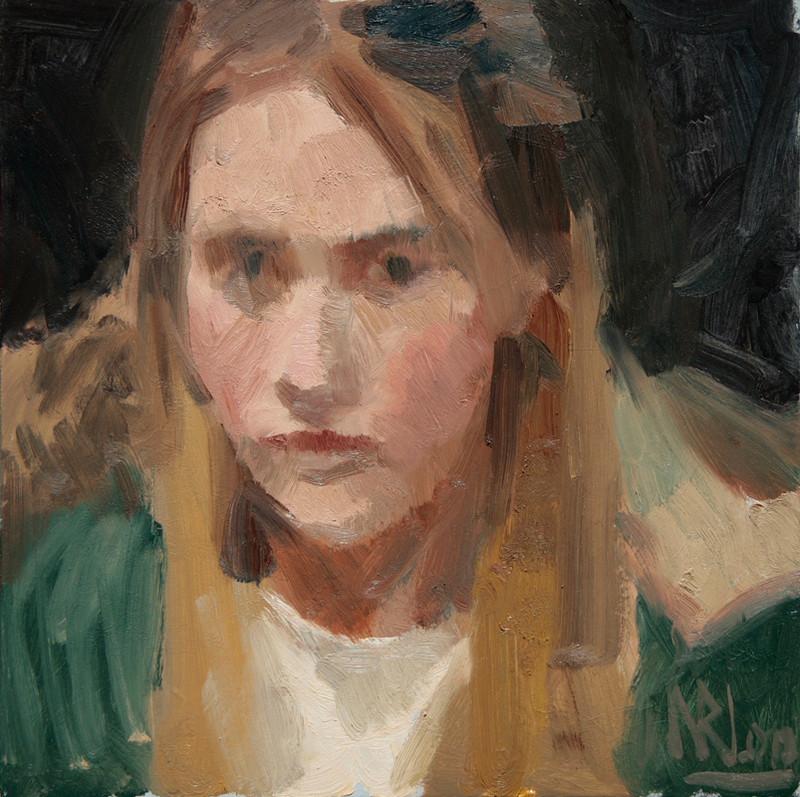 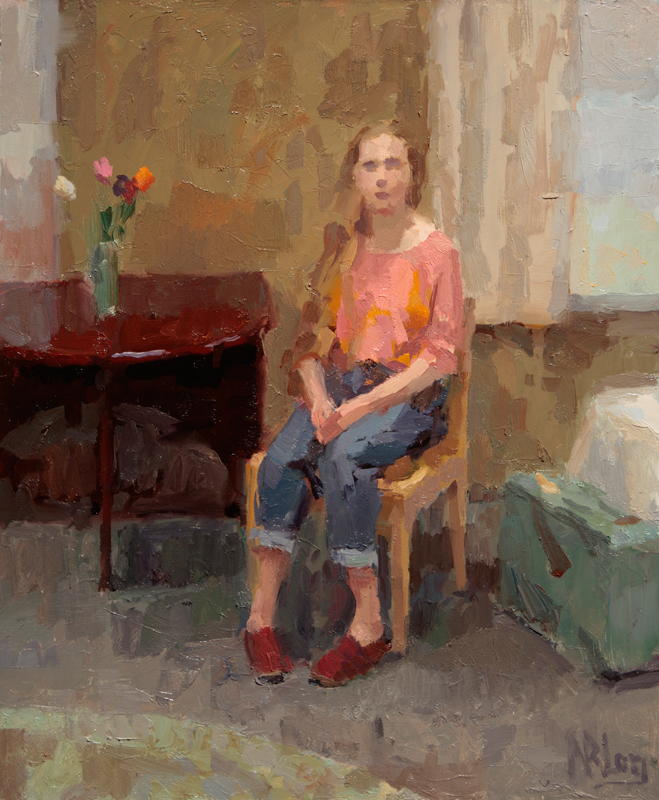 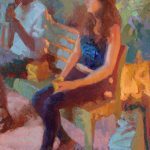 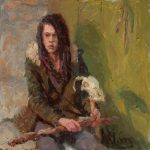 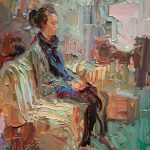 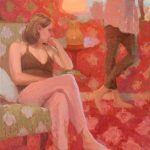 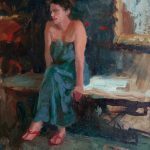 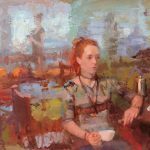 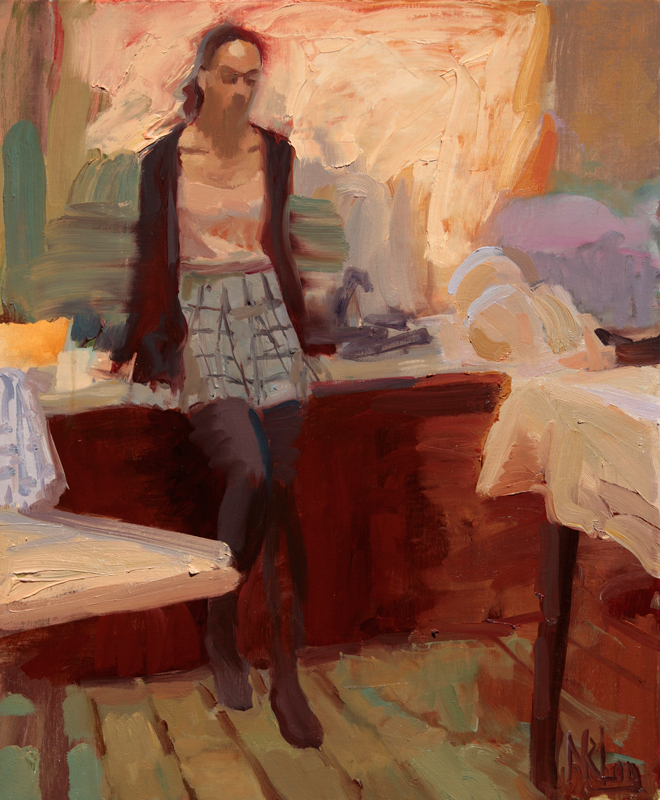 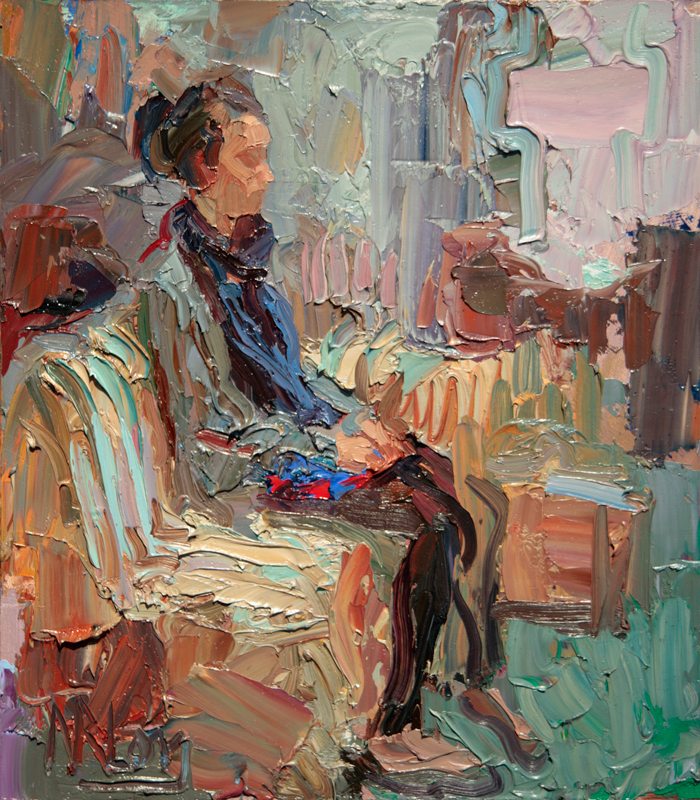 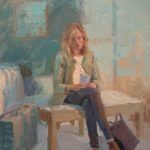 Other times, something unexpected happens and the result is far better than a slow portrait.” Over the past two years, models have been invited to return for a second sitting, enabling the artists to complete larger paintings. 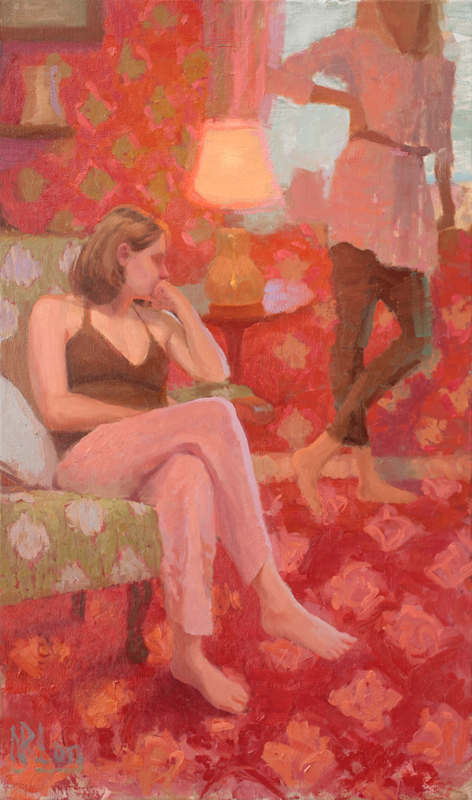 Paintings are in oil on board. Prices are for framed artwork (unless otherwise stated) and include UK packing and postage.